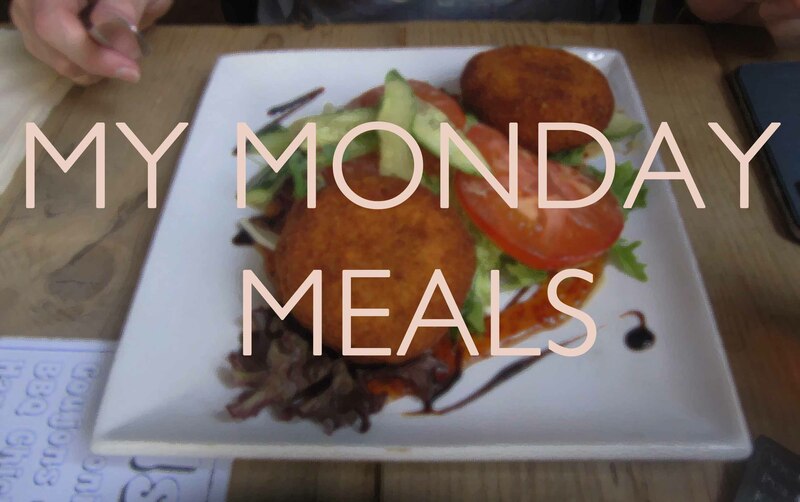 It has been so long since my last My Monday Meals post and this is actually going to be my last… Well, kind of. I am going to continue with this type of post but under the new name of ‘What I Ate Wednesday’. So if it ain’t broke, why am I fixing it? Well, basically, I will be filming and taking pictures of what I have eaten on a Monday to upload to my YouTube channel and adding it to my weekly blog post but I need a couple of days to edit. I will just post and upload on a Wednesday instead under the name that quite a few other bloggers and vloggers, like Anna Saccone Joly, use, ‘What I Ate Wednesday’. Previous Post Happy Father’s Day 2015!